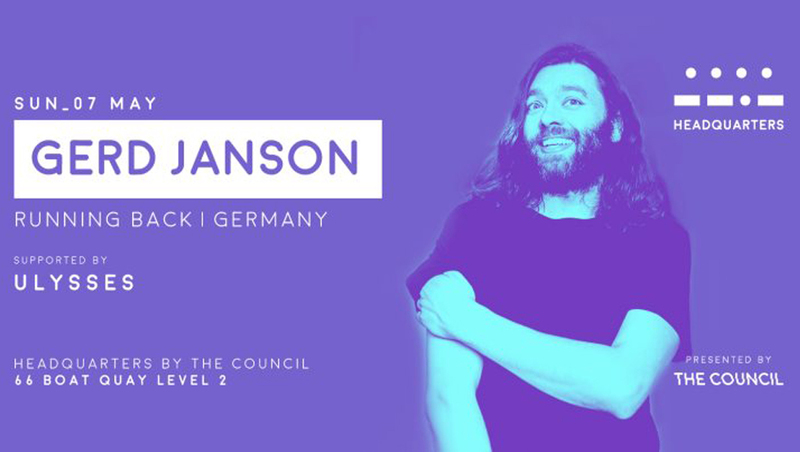 One of the most respected DJs in the House music scene, Gerd Janson is taking over The Council this Sunday. 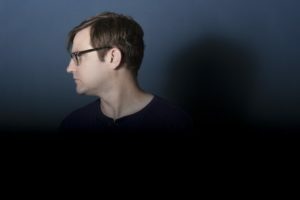 Tech-Noir is a monthly underground music initiative, boasting of keepiing the real Techno Alive. this one is our pick of the lot. Lineup Includes Arch. and The Outsider. With the likes of Teenage Mutants, Betoko and Nick Muir headlining this Festival, we give brownie points to the neighbors for this one. We also hope its not the same Fawad Khan we are thinking of. 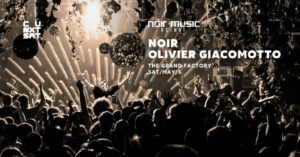 Noir Music comes to Beirut this may with none other that Oliver Giacomotto heading the scene. Need we say anymore! You can never get enough of Guy J and Ankytrixx at all. catch them this weekend spinning some intense tunes. 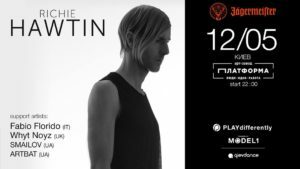 Label Boss Stefan Goldman brings some Macro tunes to Bangkok this weekend, with local supporting acts. 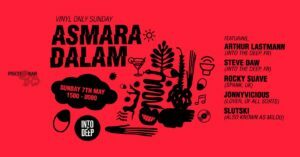 This ‘Vinyl Only’ Sunday party has a huge Into The Deep label representation, and talking about Vinyl, who better than Arthur Lastman to adorn the stage. 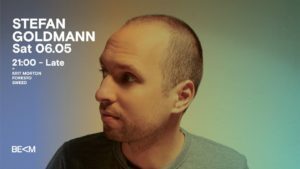 Bryan Kasenic is on his China tour, catch him playing at Elevator, Shanghai. Başak Günak also known as AH! KOSMOS is producer and performer born in Istanbul, based in Berlin. She will be taking over the Red Bull console along with some local support acts.